The extra-fine skin around the eyes tends to show signs of aging first. That’s why it needs a specialized serum, like this one from Fresh, formulated to give a firming and lifting effect to the skin. Its soft-focus micro-spheres work to blur imperfections and brighten skin. 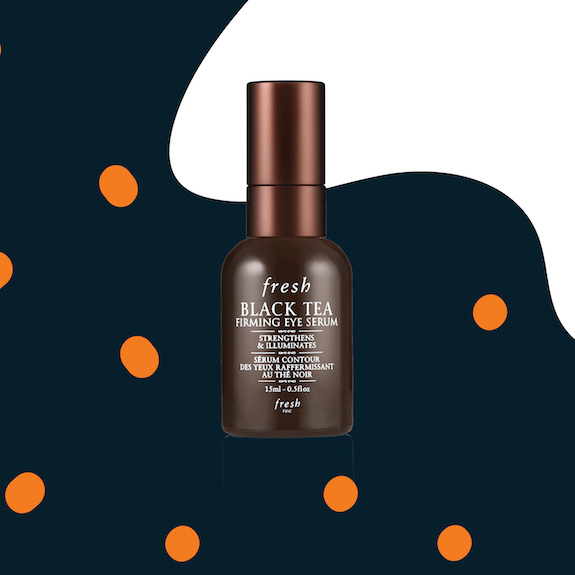 FRESH Black Tea Firming Eye Serum, $75, at Sephora and Sephora.ca from January.